The word “toxic” means poison. It’s associated with venom. If you're in this world breathing air, you are surrounded by people who have inhaled toxic teachings. TORAH is a Hebrew word meaning teaching. 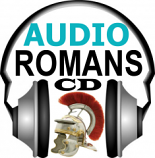 It is identical in meaning to the Latin word “doctrine”. 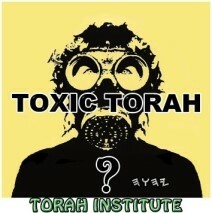 The question is, which “torah” is toxic? It may be Yahuah's Torah, or men's torah; but you should test which “torah” you are hearing before you take it into your vessel (heart, inner lamp). This is the concept that Christians in the “New Covenant” era replace, supplant, and take over the former identity of Yisharal (Israel). They usurp the promises, but leave behind the moral obligations. Some call it “replacement theology”. It’s a kind of identity movement. Its ideas originated in the incubator of Christianity at Alexandria, Egypt. The “church fathers” at this Didascalia or Catechetical School at Alexandria taught that all the promises made to Yisharal were now inherited by the Christian Church. The Covenants with Abrahim, Mosheh, and Daud are considered annulled. 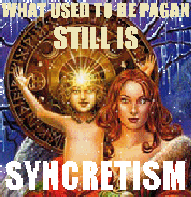 This church was [and is] the centralized hierarchy holding all authority over doctrine. It wields great power because it is the 1st estate, (the clergy), to which the other two estates must submit (the Nobility & laity). You can print this tract on one sheet of paper, double-sided.